Southern Studio Interior Design was founded in 2001 and has earned a reputation as an award-winning interior design firm specializing in luxury interior spaces with casual sophistication. We believe that a well-designed home is timeless and reflects the unique personalities of its owners. The mission of Southern Studio is to provide a high level of creativity, integrity and personalized attention to every project. Vicky uses fresh combinations of texture, pattern, and color to create luxury interiors that meet the needs of each client. By paying attention to every detail of a project, she is able to meticulously transform the design vision into reality. Her inspiration comes from the beauty in everyday life and travel to fascinating places. 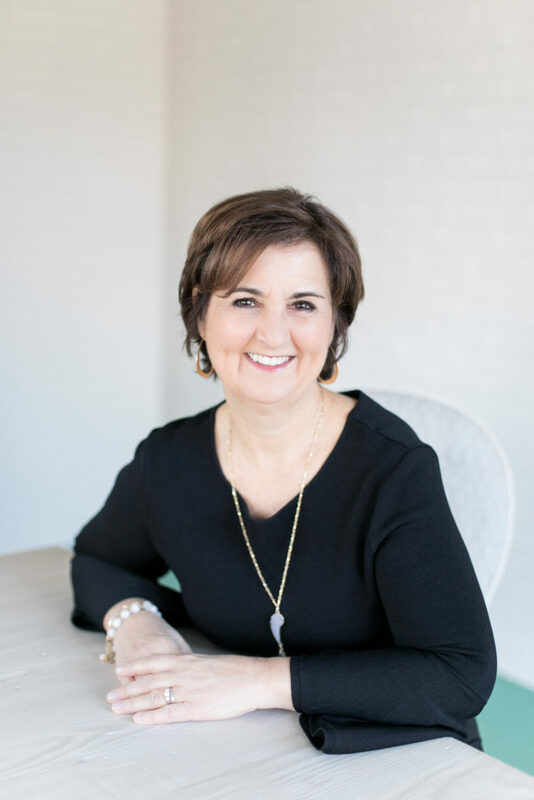 Vicky’s extensive work in residential design and new home construction has earned her awards both locally and nationally. Vicky is an Allied Member of the American Society of Interior Designers (ASID) and lives in Cary with her husband, Dan. This empty nest mom jumps at the opportunity to spend time with her two grown children. When she’s not creating inspired interiors, Vicky enjoys spending time at the beach, sharing a bottle of wine with close friends, and exploring new adventures on her bucket list! Julia brings a thoughtful, attentive approach to Southern Studio, seamlessly blending beauty and function. 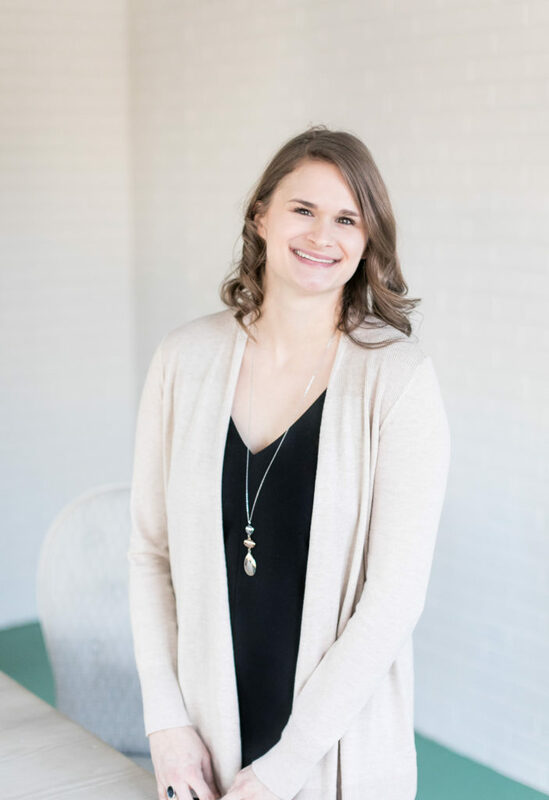 She began her design career with Southern Studio as an intern, joining the team full-time in 2013 after graduating from Meredith College with a degree in Interior Design and minors in Studio Art and Environmental Sustainability. An Allied Member of the American Society of Interior Designers (ASID) with an Excellence in Design Award, Julia approaches each project with a calm efficiency and enjoys artfully composing her designs to complement a client’s personal taste. Her passion for creating beautiful, livable spaces combined with her intuitive organization skills have made her an invaluable Southern Studio designer. In Julia’s spare time, you can find her wandering local museums or dreaming up plans to design a royal nursery! Elizabeth strives to create curated interiors that are reflective of each individual client, personalized with a quintessential mix of comfortable and interesting accents. 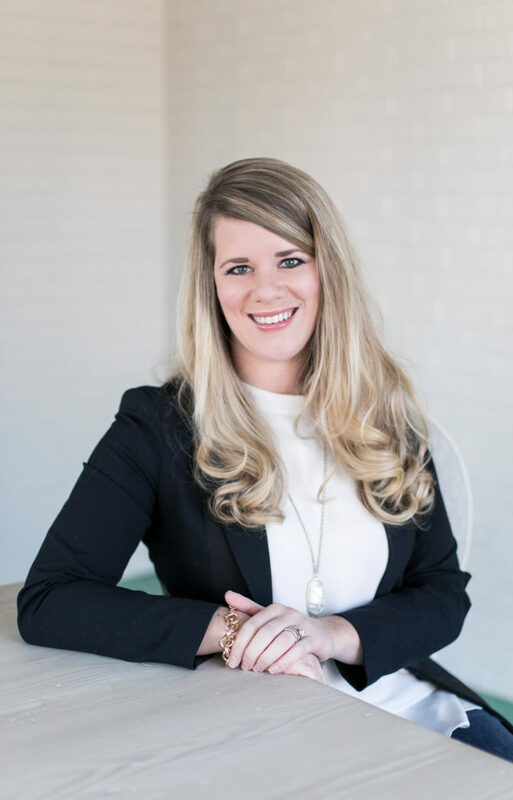 Joining the Southern Studio team in late 2017, she graduated with an interior design degree from Meredith College and went on to complete the NCIDQ exam. With ten years of design experience, she is well versed in the industry. She appreciates the logistical challenges and necessary details involved in crafting an intentional interior space that enhances a client’s lifestyle. Her love of seeing each project to fruition keeps her coming back for more! Elizabeth lives in Raleigh with her husband, daughter, and golden retriever. When she is not orchestrating the details of a project, she enjoys baking, crafting, and exploring new and hidden gems around town. 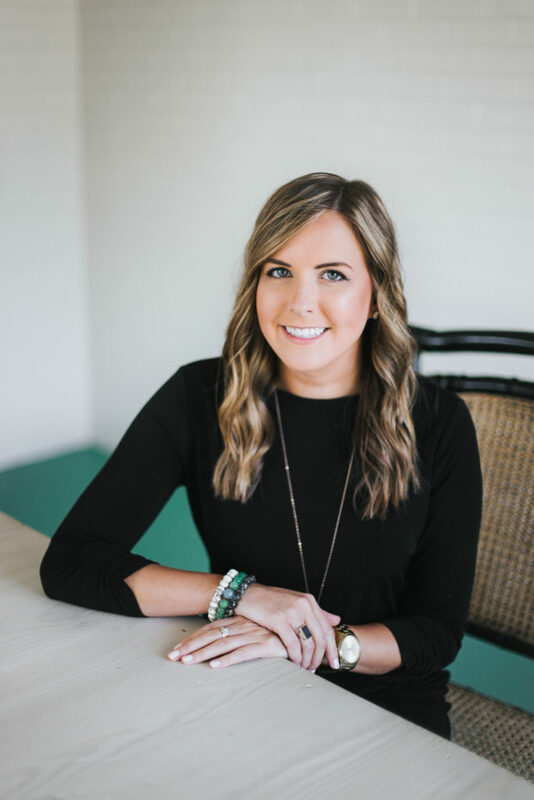 Taking the lead behind-the-scenes, Crista joined the team in 2015 after her experience updating her own home as a Southern Studio client. 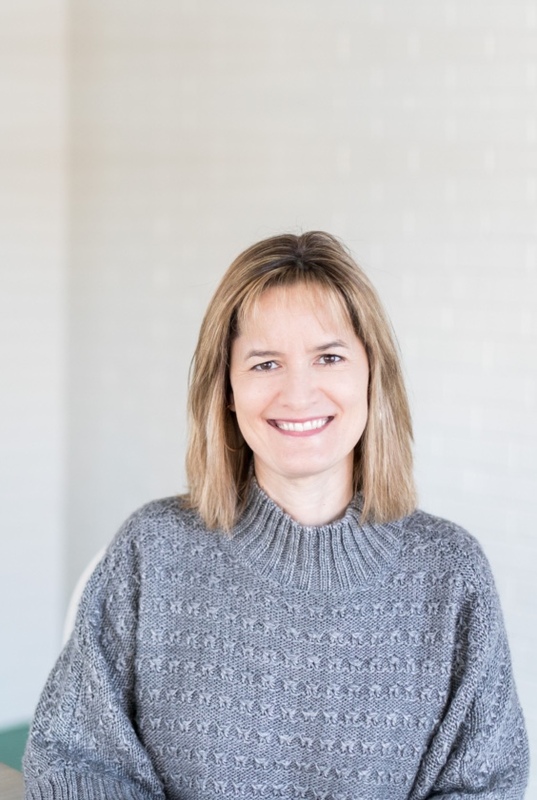 With a scientific background— even holding a patent of her own—Crista has an unparalleled diligence to her work and a knack for numbers that makes her an ideal manager of Southern Studio’s day-to-day business operations. Finding the design world new and challenging, she enjoys supporting the design team and lending a hand on any task to help a client’s project become reality. Crista calls Apex home with her husband and two boys and spends her time outside of the studio playing with her first grandson and running in her neighborhood. The ultimate “foodie” who is happiest enjoying a great meal and wine pairing, Crista is your go-to for the next new restaurant hot spot. Kayla infuses enthusiasm and positive energy into each design project and installation. With a willingness to go the extra mile, Kayla has a can-do attitude that’s a perfect fit for executing the final day of the design process. She joined Southern Studio in 2016 after graduating from North Carolina State University with a degree in Fashion and Textile Design, bringing a fresh perspective to the design team. Her role changes daily depending on the needs of each client, so there’s never a dull moment, and no two days are alike! Kayla loves working in her hometown and enjoys spending time with family and girlfriends, whether she’s cheering on her alma mater or traveling on her next weekend trip. 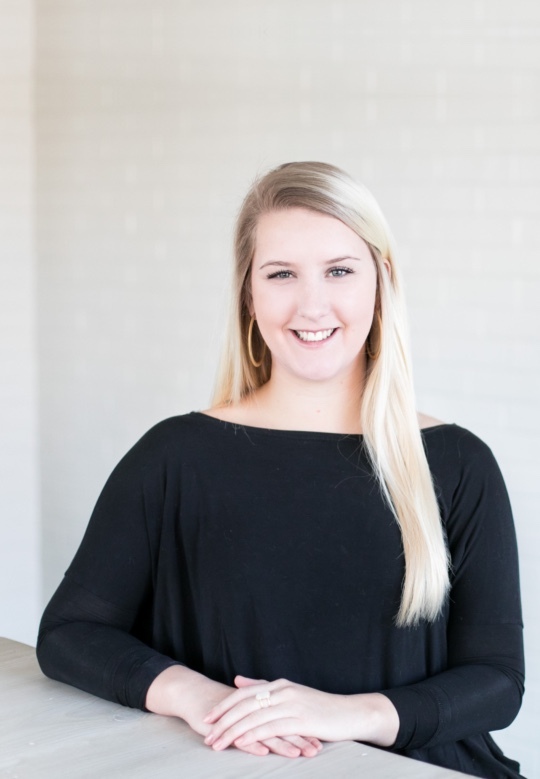 With a customer service background and a passion for bringing together the details, Paige joined the team with a Fashion and Textile Management degree from North Carolina State University. Her organization and aptitude for never missing a beat allow her to keep the studio on track behind the scenes and provide an exceptional client experience. Outside the studio, you’ll find Paige on a weekend getaway, exploring locally owned places and collecting unique pieces from favorite adventures. The decision to renovate our home came with an overwhelming list of considerations. We quickly realized we needed help with our project. We found Southern Studio Interior Design online. Upon viewing photos of their previous projects, we knew we wanted that same warm, welcoming, beautifully finished look for our home. We are so glad we made that call to them. From the first meeting in our home, throughout the process of planning, right up until the last photo was taken, Vicky Serany and her team were there with a listening ear, questions that needed to be asked and answered, design expertise and creativity, and an ability to keep our project moving. Vicky not only left us with an absolutely beautiful kitchen, dining, and living area, but with total confidence that we had chosen someone who has the perfect combination of skill, artistry, and determination in seeing a project finished beautifully. The colors, finishes, fixtures, and furnishings all came together to create a wonderfully welcoming place to relax, entertain, and just live! Our entire family can gather here comfortably now. We are so very thankful to Vicky and Southern Studio for going the extra mile in making our home a place of warmth, comfort, and beauty. My beloved bride and I have been married for almost 25 years and this will be our sixth home together after many moves and after raising two children. Now that we are empty nesters, we took two plus years to find a perfect lot and design for our dream home that we intend to live in for many years. We heard stories of how stressful it can be to build a home, but our experience has been the opposite. The Southern Studio team have been a joy to work with. They are so positive and warm and most importantly, they have tremendous knowledge and experience. They made the process easy. They listen and offer great choices for us to consider. We ask (many) questions and they have prompt answers. If we change our mind, they are patient and accommodating. I cannot imagine building a home with anyone else. They have become lifelong friends through this process. From the beginning with our draft house plan, Southern Studio served as our primary advisor for design and function. Throughout the process, Vicky contributed unique ideas that added architectural interest and improved space use. When presented with a challenge, she never accepted anything but the perfect solution. Once the selections began, Vicky took a complex and overwhelming sea of choices and quickly narrowed the choices to those directly in line with the vision. To make our dream a reality, Vicky continued by developing furniture layouts and budgets, as well as purchasing and accessorizing. From the beginning to the end, Vicky’s help ensured that each decision contributed to the overall vision. We could not be more pleased with our choice in Southern Studio. Once we decided that we were going to purchase a home on the coast, we quickly realized that the hardest part was going to be finding a way to furnish it in a way that would suit our tastes, be attractive, yet be comfortable, functional, and that we could both agree to. There was so much to do, so many choices and so many decisions to make. For the sake of our sanity we knew we needed to get help! From the very first meeting with Vicky and her team we knew we had come to the right place. After listening to our thoughts on the house, how we wanted to use it, and looking at representative styles to understand our tastes, they quickly found a style and vibe that we were after, and more importantly that we could agree to. From there it couldn’t have been a better experience. The design palettes that the team developed were very close to what was in our minds and we only needed a very short time from the first draft to make final selections and move forward with the plan. Vicky and Julia were incredibly easy to work with as we developed the options. The design phase amazingly turned out to be quite fun. Once we got to “Move in” day it only got better. The design team was there on the ground to supervise the moves and all was incredibly well organized. Everything was moved in without a scratch and the chaos we expected did not occur. Once all was in place we were thrilled. The colors, the style, the quality, the blend and flow from room to room was spectacular. Most importantly our house is beautiful yet functional. What we were sure was going to be difficult turned out to be quite the opposite. We could not be happier with how our house turned out and looking back, cannot imagine NOT using the Southern Studio team. It was a total joy working with them and the end result is better than we had hoped for.